Colleen began her market research career managing recruitment for complex projects and has since made the transition into Galileo’s new business department in 2018. 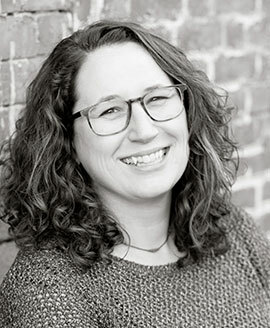 As a former Project Director, Colleen brings an active, hands-on approach to her New Business Manager role, leveraging her extensive knowledge of recruiting techniques and the ins-and-outs of qualitative fielding. She is passionate and dedicated to her craft, and prioritizes building strong, meaningful client relationships. Colleen’s career started in a prominent NYC recruiting facility, then subsequently moved to the research side, where she continued to develop her expertise in field project management in the healthcare, consumer and technology sectors with Harris Interactive and Medefield. In her spare time, she is an avid traveler and enjoys exploring the NYC music scene.